In The Submission, her first novel, journalist Amy Waldman examines the effect of an architectural competition for a 9/11 memorial when the anonymous winner turns out to be a Muslim architect. Ms. Waldman presents a striking portrait of a fractured city striving to make itself whole at The Cooper Union –The Rose Auditorium on Tuesday, April 3 at 6:30 PM. 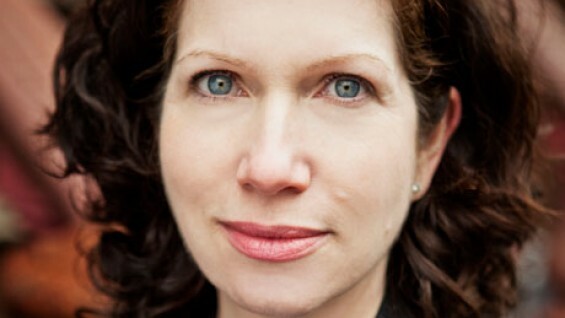 Amy Waldman was a reporter for The New York Times who covered the aftermath of 9/11 during her tenure. She was also a national correspondent for the Atlantic. Her fiction has appeared in the Boston Review and the Atlantic, and was anthologized in The Best American Non-Required Reading 2010.